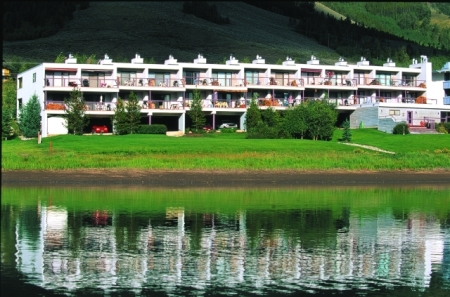 26 one bedroom units located on Lake Dillon. Underground parking, clubhouse with meeting room, outdoor hot tub. The East Bay Board of Directors will meet on Saturday, June 15, 2019 at 2:00 am on site at East Bay. The East Bay Annual Meeting will be held on Saturday, June 29, 2019 at 11:00 am in the East Bay Clubhouse. The East Bay clubhouse will undergo a much needed remodel in June and be ready by the Annual Meeting on July 2.